Production line controllers often require high performance human machine interfaces to control the production process overview. Acting as the central controller for a whole production line, the HMI has to be able to integrate data from various sensors and different parts of the production facility and be easy to use. As an integral part of the assembly line, the HMI can not afford have any downtime. 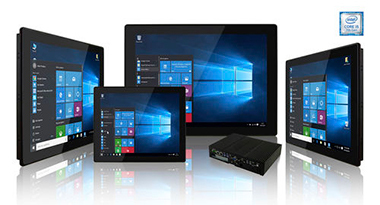 Winmate’s multi-touch M-Series HMI is designed to provide a versatile and cost-effective solution for your industrial needs, featuring a powerful Intel® Core™ i5 Kaby Lake processor and a modular design that allows for easy maintenance or replaceability. 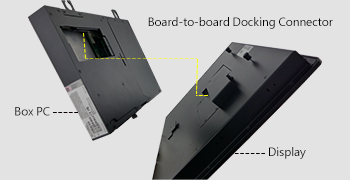 By having a simple board to board docking connector that connects the Box PC and Display modules, users can easily change the display size or box pc depending on their needs. The Winmate M-Series HMI is now available with Intel® Core™ i5 Kaby Lake CPU. 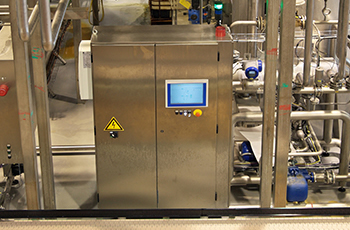 The M-Series HMI was used as the controller for part of a bottling facility’s production line. 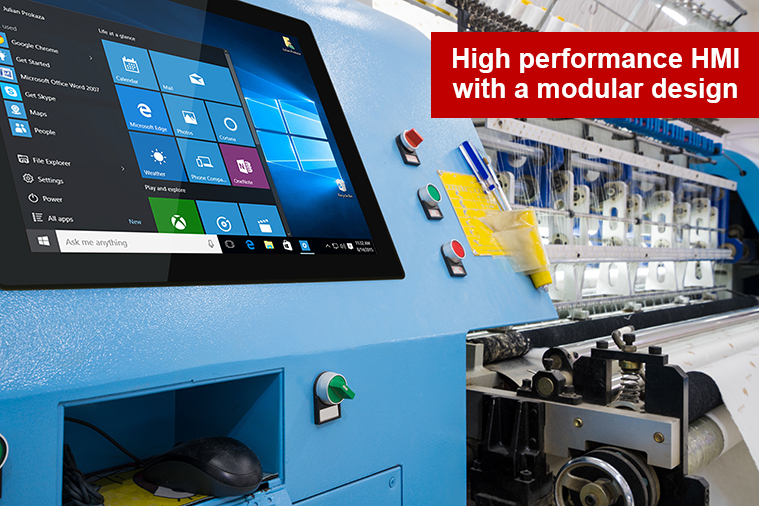 The high-performance HMI allowed the production managers to visualize the speed of production as well as providing lower total costs of ownership through the easy serviceability of the modular design.